I review in-progress and completed manuscripts and provide guidance on what more is needed before publishing. Who benefits from a good writing coach? Writers who want to plan a successful book, strengthen their storyline, or get valuable guidance as they complete a manuscript. 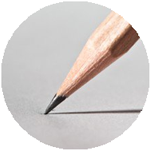 We’ll determine your best option: self-publishing, traditional, digital, or hybrid. I can help you navigate the field and make the best choices. I have a good referral network, too, for help with author platform building. Before you write your book, get trusted feedback on your book’s concept to be sure it’s headed for success in today’s publishing market. Learn in the comfort of your home. 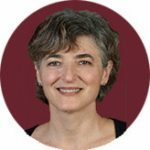 My online course teaches memoir craft essentials, my 1-hour teleclass helps you navigate the emotional landscape of memoir. Or take a weekly workshop. An experienced editor is an essential step toward publication. I’ve been a book, magazine, and independent editor for over 30 years specializing in developmental editing (book structure and content) and line editing of ready manuscripts. 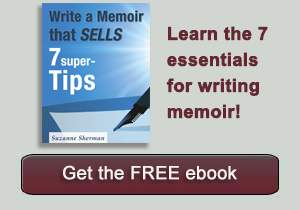 Short on time, writing skill, or interest in writing your memoir or nonfiction book? I can help. Book publishers require stand-out proposals using a particular format. I write, edit, and critique proposals and query letters, increasing your chances of getting signed. Have questions about how I can help?